It is officially fall in our beautiful town of Olympia! 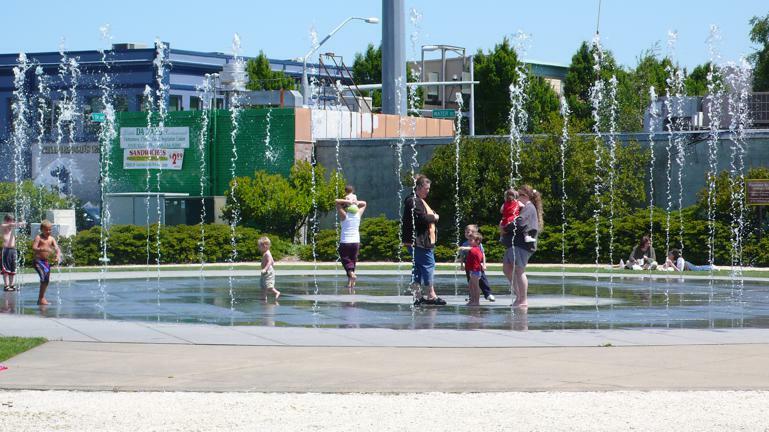 If you are looking for fun fall activities Olympia has plenty to keep you busy through the season. Harlequin Productions presents The Taming of the Shrew by William Shakespeare starting today, October 7 through October 30, 2010.